Blessed Sunshine Magyar Vizslas | True VELCRO dogs!!!! We don’t have available puppies for the moment and we will not have a new litter next 5 years! Please, check our Vizsla rescue page! 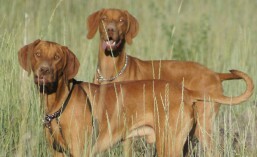 There are so many Vizslas in need of a good family! © Blessed Sunshine Vizslas – All rights reserved. Please do not use, share or download any images herein for use on websites, blogs or other media without our explicit permission. Multumim! Gene bune din Ungaria si foarte multa munca!Fetita portocalie, Alom, vine in TX, Austin! Blessed Sunshine Magyar Vizsla online.